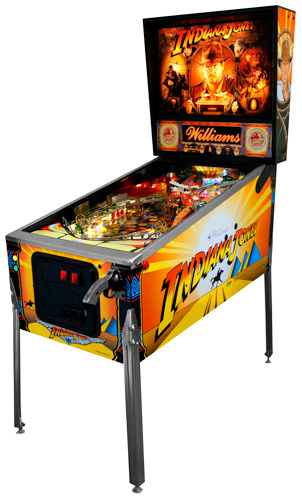 Indiana Jones: The Pinball Adventure Pinball is a 1993 widebody pinball game designed by Mark Ritchie (the younger brother of acclaimed pinball designer Steve Ritchie) and released by Williams. It was based on the Indiana Jones movies. 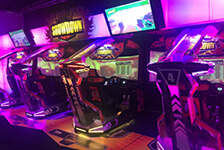 It was also part of WMS’ SuperPin series of widebody games (see also The Twilight Zone and Star Trek: The Next Generation). 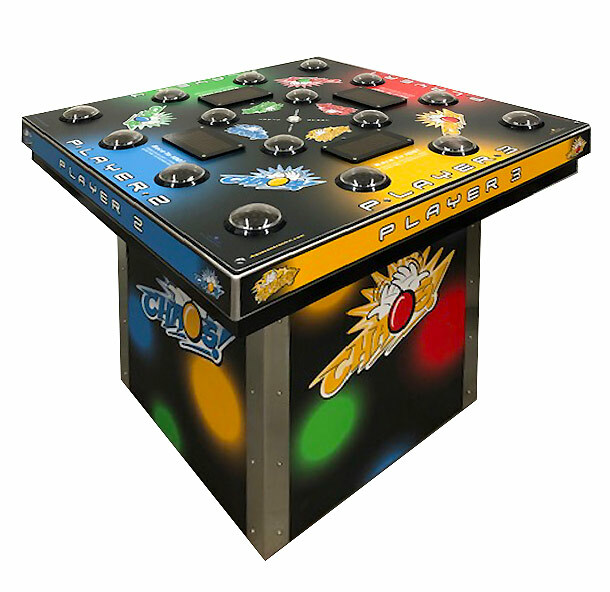 Indiana Jones: The Pinball Adventure has 12 modes based on significant scenes from the three movies (4 modes for each movie, Raiders of the Lost Ark, Indiana Jones and the Temple of Doom and Indiana Jones and the Last Crusade), which are displayed in the big open space in the centre of the play field. 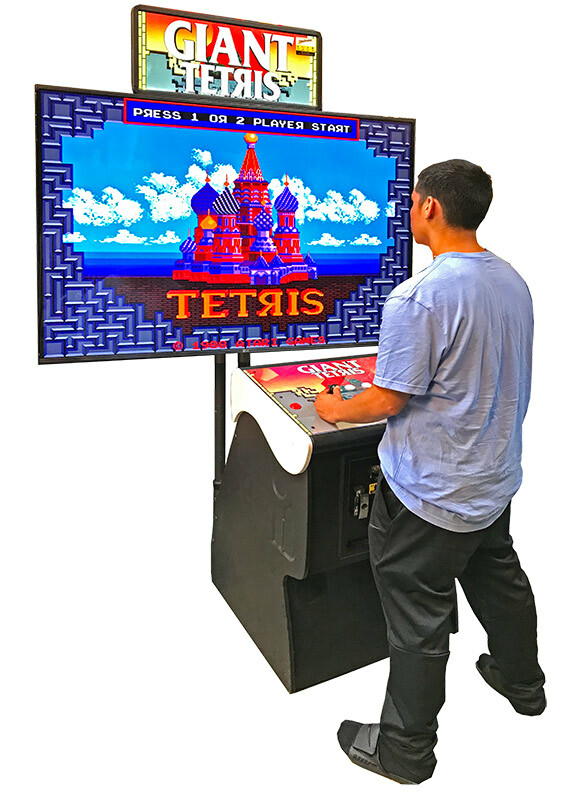 They are collected by hitting the Start Mode saucer, which is always lit unless there is another Mode or Multi-Ball running.